The world we live in is more connected than ever before. There are now more devices connected to the Internet than the total number of people on Earth. 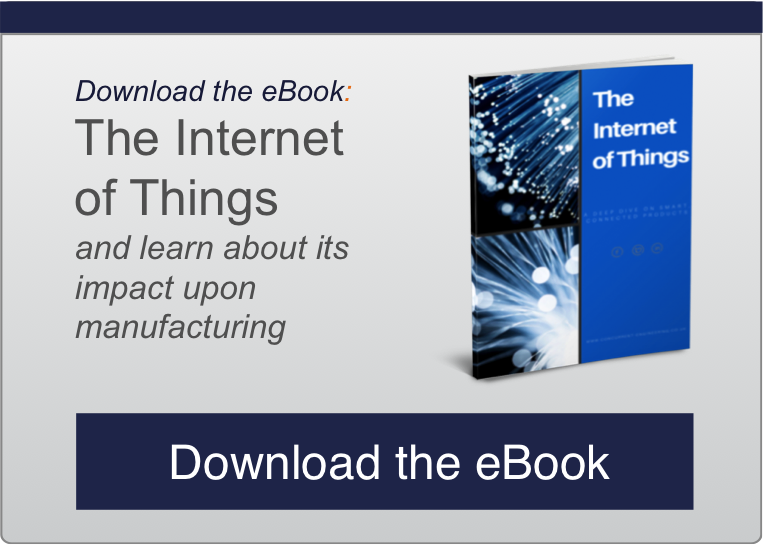 By the end of the decade, it's estimated that there will be 50 billion products connected to the Internet of Things. For manufacturers, the changes here are huge. Historically, they have lost control of their product once it leaves the factory. With smart connected products, manufacturers can now experience true closed-loop, product lifecycle management where they can track, manage and control product information at any phase of its lifecycle at any time and any place in the world. However, the creation of smart connected products is not easy. To capitalize on this opportunity, manufacturers must assess their company’s strategy as it relates to everything from product design to sourcing, production, sales, and service. Manufacturers must be able to securely collect and respond to data from customers, suppliers, and now the products themselves.